With computers making millions of electronic sounds at our disposal, it’s hard to blame the majority of pop acts for using as many as possible just because they can. 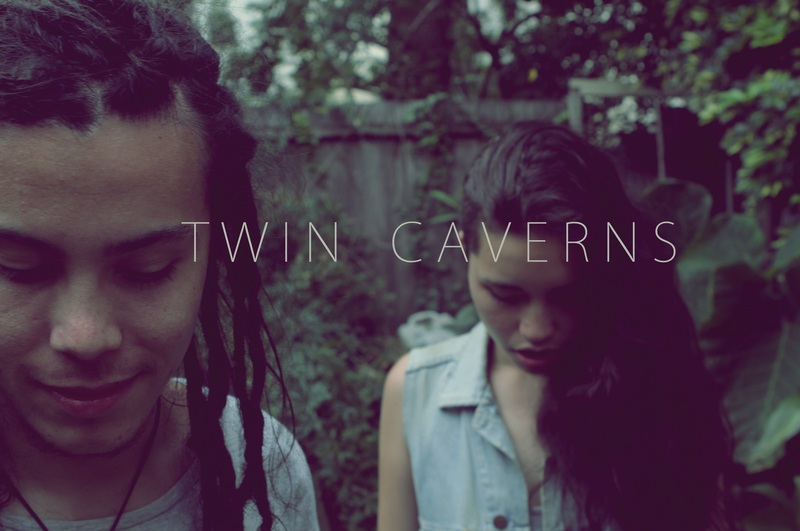 That’s what makes dream pop duo, Twin Caverns, so unique. The Aussie twosome relies on a lack of sound effects, focusing on the purity of their production and the soft, bare tones of vocalist, Louise Millar. “Undiscover,” Twin Caverns’ most recent single, is emblematic of Twin Caverns’ musical philosophy – undiscovering all the unnecessary excess that’s implanted in our music. With Twin Caverns’ minimalist approach, we get a calming, intoxicating track that is perfectly simple…and simply perfect. Enjoy.